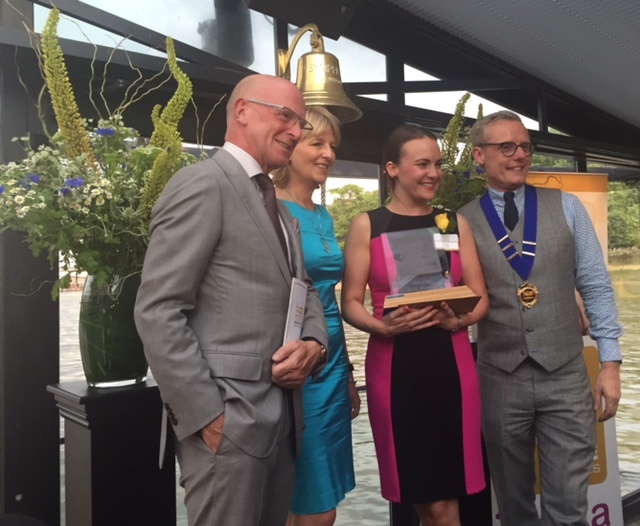 Leanne Findley became the first ever winner of The ACE Robyns awards. 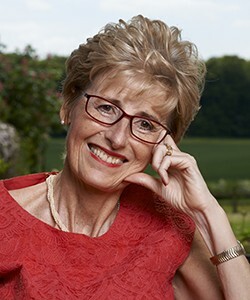 Established by the Association of Catering Excellence committee, the award was created in memory of and tribute to Robyn Jones, founder of CH&Co who sadly passed away in September 2015. Inspired by Robyn’s commitment to young and up and coming talent, the ACE Robyns have been designed to celebrate and recognise individuals of 35 years and under, making their mark in the contract catering industry. Across the contract catering industry from chefs to sales and front of house, the judges were blown away by the quality of nominations and the incredible upcoming talent in such clear evidence. Troika were delighted to sponsor the awards, which even in their first year so clearly meet a need in the contract catering industry to recognise and reward those talented individuals striving for development and success for themselves and for the businesses they are part of. We can’t wait for 2017’s Ace Robyns!